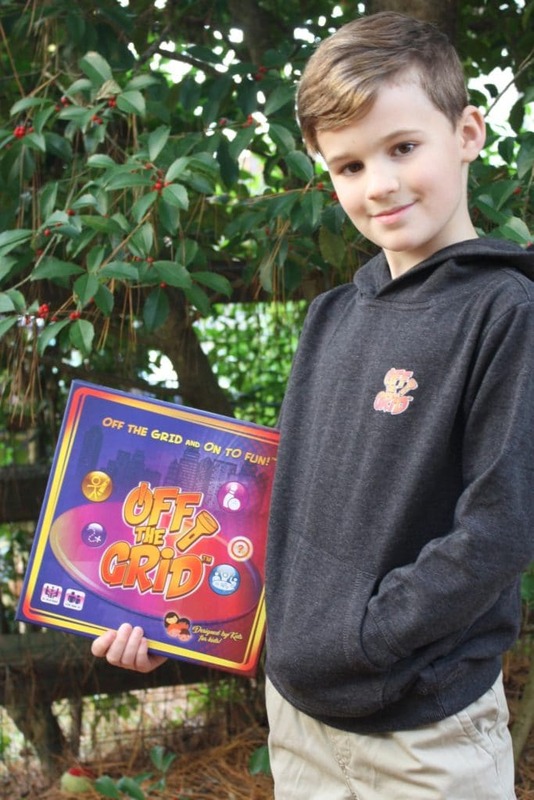 Off The Grid Board Game – Developed by 9-year-old Brian Joiner, flipping the switch on new children’s game. Get Off The Grid and On To Fun! Limiting screen time is linked with improved cognition in children, as reported in The Lancet Child & Adolescent Health. Furthermore, The American Academy of Pediatrics recommends increasing play time with their “Play Every Day” guidelines, stating that playing with parents and friends is crucial to childhood health and development. Alarmingly, electronic screens are causing irreversible eye damage, according to Scientific Reports. And even big tech executives, like Bill Gates and Mark Zuckerberg, know the importance of limiting screen time, especially for children. While most parents agree with these guidelines, they feel at a loss for alternative games that can compete with video games and electronic screens. Frustrated one day with his children fully absorbed into video games, David Joiner jokingly quipped “turn off your tablets, or we are going off the grid!” Brian, David Joiner’s tween, curiously asked what it means to go off the grid, and upon learning that this means turning off all lights and playing traditional games with flashlights, the “Off The Grid” board game was born – and the kids had more fun playing it than playing video games! Off The Grid Board Game is great for family game night, with a deck of activity cards containing various fun children’s games, including traditional playtime activities such as match-the-pairs, guess-the-drawing, and indoor bowling. 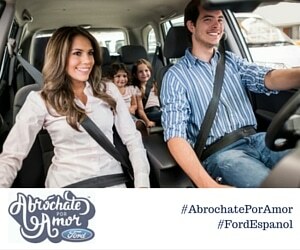 The game is recommended by childhood educators, and promotes creative and interactive play. Developed for elementary-age children, kids get to be in control as they select their activities, with simple instructions they can read and follow. Kids and parents alike are encouraged to complete the #OffTheGridChallenge by going off the grid for 24 hours. This includes turning off all non-critical electronics (phones, tablets, TVs, lights, etc) for 24 hours. As part of the #OffTheGridChallenge, participants are encouraged to donate $1 (or more) to their favorite charity, with Compassion International being the recommended choice. Compassion International supports underprivileged children that not only lack access to the conveniences of electricity, but who also lack food, medicine, shelter, and education. Their goal is to raise $1 million for children in need. 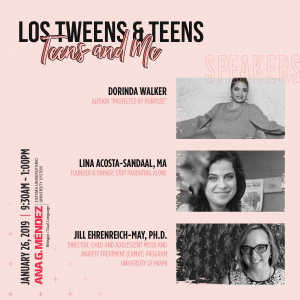 This entry was posted in Raising Tweens and tagged board games, family games, Kids and Technology, teen entrepreneur. Bookmark the permalink.